Today sees the arrival of the Samsung Galaxy S5, likely the smartphone that will outsell all others this year. You’ll be able to pick one of these up from just about any carrier you want, post-paid, prepaid, and more. We’ve gathered up a list of various carriers, retailers, and sources for purchasing the Samsung Galaxy S5. We’ll do our best to return to this list with updates as needed. If you see some place that could be added, feel free to reach out to us via the contact page! Note that prices may change without notification. 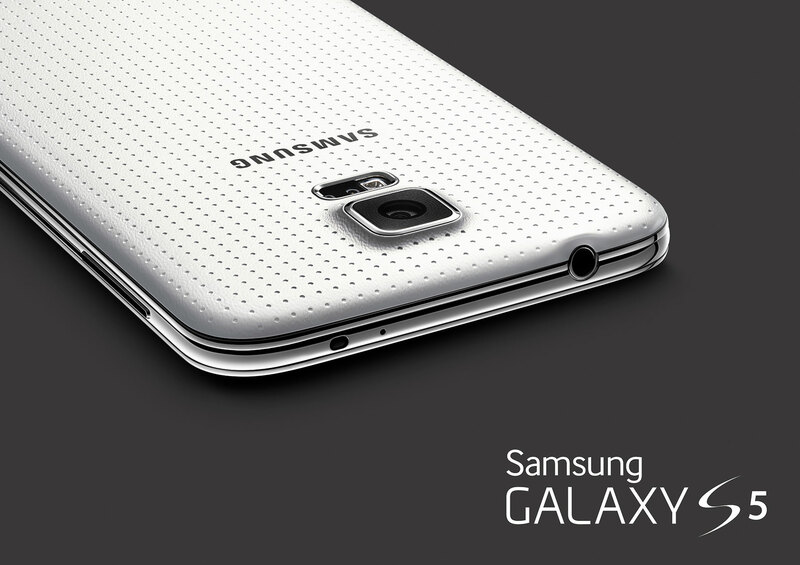 The post Best prices and availability for Samsung Galaxy S5 appeared first on AndroidGuys.